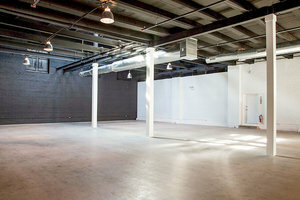 This space is located in the heart of Chicago’s trendy, urban-chic West Loop area. 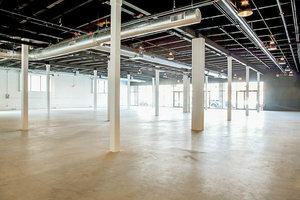 With 30,000 sq ft of flexible warehouse space it is ideal for Pop-Up Stores and Product Launch Events. The space beckons with it’s transformable industrial look and feel featuring concrete floors, white washed brick, modern restrooms and modern design touches. A large room hosts the main event while several adjoining spaces transform into areas for breakout rooms, cocktails, registration, and activities. This converted dry-storage building with industrial details and modern amenities finds its home in one of the hottest up-and-coming neighborhoods. Fulton Market District’s proximity to the Loop and its burgeoning food scene and nightlife has crowned it as one of the most popular Chicago destinations. 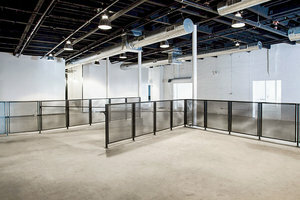 Located in the former meatpacking district, this unique location is filled with original industrial buildings converted into modern, multi-functional spaces.